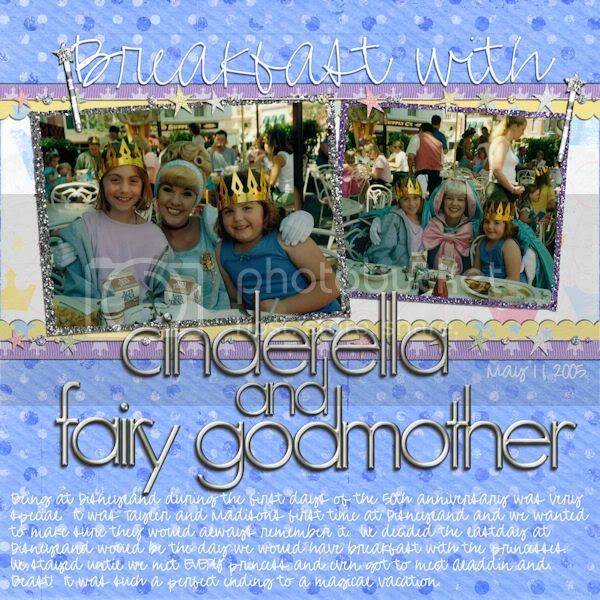 Disneyland would be the day we would have breakfast with the princesses. Beast! It was such a perfect ending to a magical vacation. Journaling reads: I have dreamed about taking you to Disneyworld from the day you were born but I wanted to wait until I felt you were old enough to truly enjoy, appreciate, and remember the experience. Without question precious pictures like this one assure me that this was the right time. 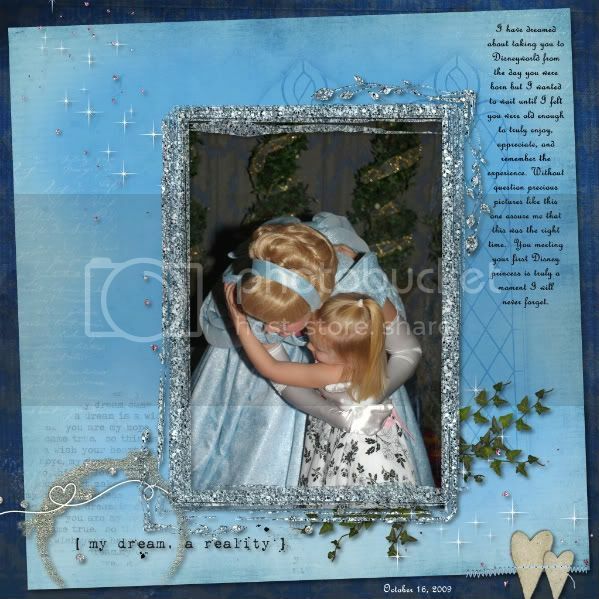 You meeting your first Disney princess is truly a moment I will never forget. 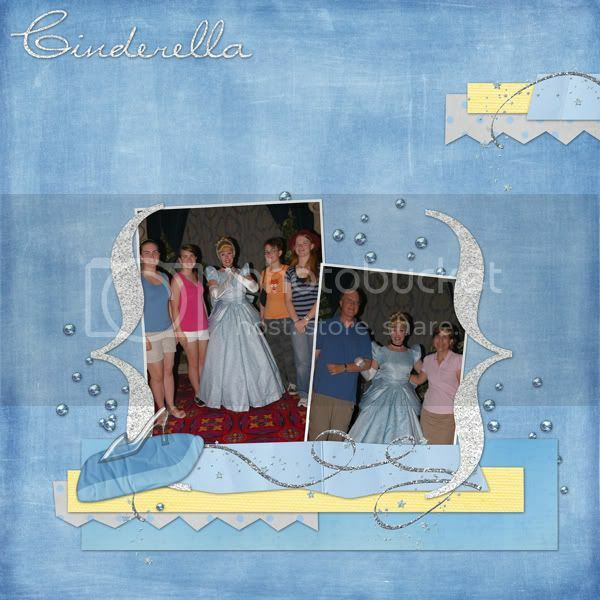 My son got to dance with Cinderella during the Princess Storytelling at Disneyland. He thought it was pretty cool.